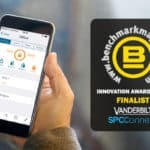 Vanderbilt's SPC Connect has been nominated as a finalist in the Benchmark Innovation Awards 2018. 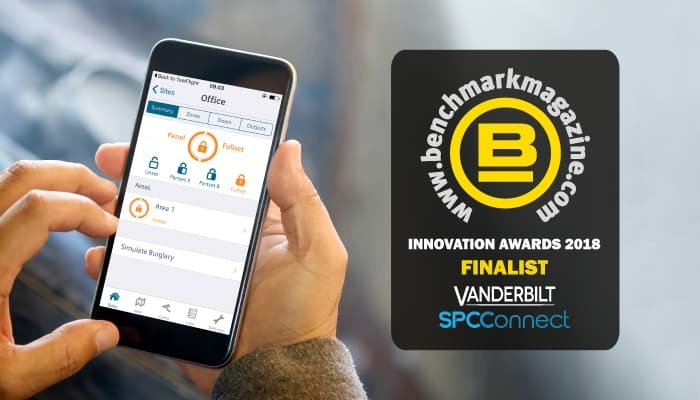 The intrusion solution has been nominated in the Site Protection (software) category. 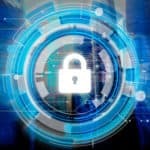 SPC Connect is a hosted cloud-based solution designed specifically for installers to monitor, manage, and maintain SPC panels remotely from any location.